Many blue gums (Eucalyptus globulus) and black gums (Eucalyptus ovata) were lost in the 2013 bushfires. 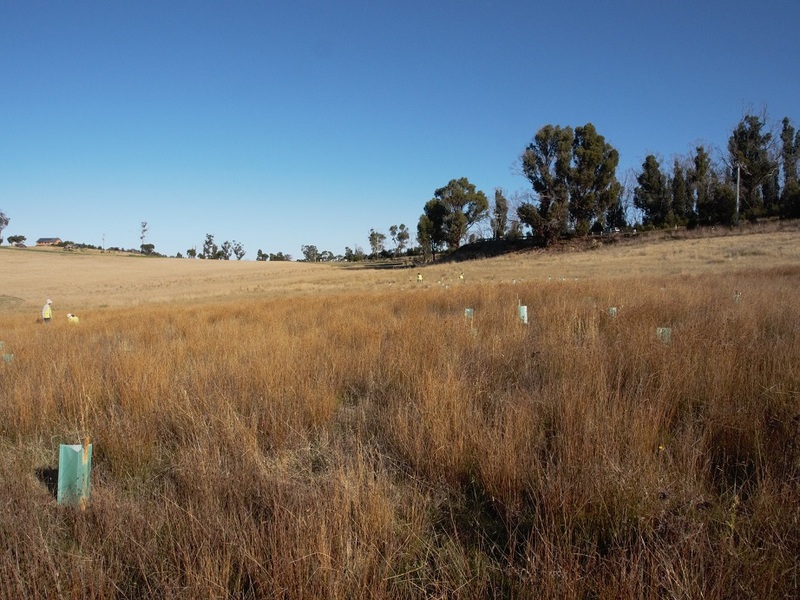 This project involves planting these species within the bushfire zone, to provide future forage for the critically endangered Swift Parrot (Lathamus discolor). Swift Parrots migrate every summer to Tasmania to breed. Blue gums and black gums are a crucial source of food. This project is funded by the Foundation for Rural and Regional Renewal (FRRR).